It’s not much of a surprise that the most popular online gambling games are poker (especially Texas Hold’em) and slots. With the popularity of online gambling growing everyday–since 2003, the online gambling market size has grown from $7.4 billion to a projected $41.4 billion in 2015–it’s not just enough to know the rules of a game. Any gambling pro will tell you that there’s a significant difference between knowing how to play and knowing how to win; and developing the skills you need to win require a slow start. For beginners, poker might seem complex and overwhelming; however, your success starts with allowing yourself time to learn strategic tips along the way. 1. Until you are thoroughly familiar with online poker, play conservatively (i.e. keep your stakes low). Doing so allows you to play the game without stressing that you’ll lose a large chunk of money right away. 2. Start with single tables. As your comfort level and knowledge grow, you’ll find that you can handle playing several tables at a time. 3. Once you have the fundamentals down and learn to get a solid starting hand, it’s time to hone your skills in recognizing betting patterns, bluffing, using position and calculating pot odds. 4. Lastly, avoid the tilt (i.e. don’t lose your cool). If you feel overwhelmed and frustrated, take a break and come back once you’ve mellowed out. Note: Ring/cash games may be good for poker players who tend to get overwhelmed. These games allow a player to play without a slotted time and leave with his winnings whenever he wants, without a penalty. 1. Understand your hand and determine whether you should place a bet or fold. 2. Know when to hold them and know when to fold them. 3. Don’t fall for the mindset that since you’re in on a hand that you have to play it out, be it a decent hand or weak one. If you have a weak hand, do not be tempted by a bluff. You might see through one man’s bluff, but with five players at the table, it’s likely that another player has a better hand. 4. Positioning in Texas Hold’em is one of the most important strategies. There’s a huge difference between the first hand and the last hand. If you are the first to move, play only if you have a strong hand, as those who follow will probably raise the stakes. Online slot games are fun, sans the mental taxation of basic poker and Texas Hold’em. Unlike card games, there is no real strategy that will assure you’re successful; slots are based on chance and luck, but there are way to increase the chance of winning. 1. Decide how much you’re going to play (i.e. set a limit and stick to it). Limiting your bankroll will keep you level-headed and helps you avoid major losses in a single round. 2. When choosing an online slot game, do your research first and look at the payout odds on slots. The payout between slot games might vary, but that slightly higher payout can also mean a slightly higher chance of winning. 3. 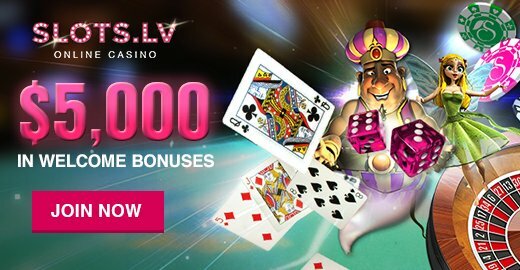 Only play slot games that you can afford the maximum on pay lines, doing so lets you cash in on jackpots when you hit. 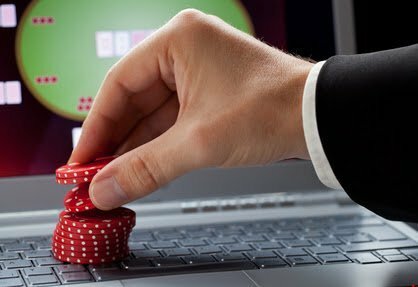 « Is Online Gambling Right For You?